Research has shown that for a brand to be memorable, it needs to consistently deliver its marketing message. There is a known rule in advertising, that it takes a brand and average seven times to be seen (exposure) for it to memorable. 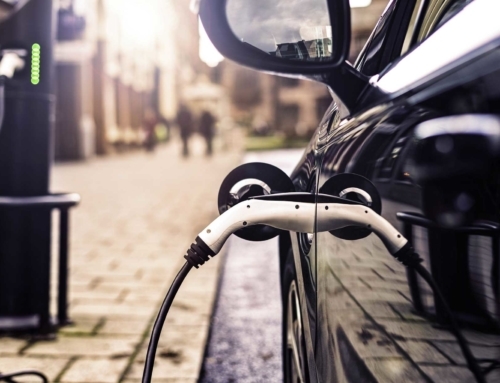 SMEs that don’t brand their vehicles would be missing an opportunity to promote their brand and increase the brands stickiness and most importantly missing the opportunity to get their products in the faces of those that need them the most. Considering that a commercial van with high quality branding wrapped on it can travel the entire country travelling through city centres and back roads. It is not unreasonable to expect your brand to gain thousands of impressions from pedestrians and other motorists. Aside from the cost of branding and wrapping the vehicle, this is free advertising! compare this to the business case of printing flyers and distributing them, the equation is very favourable to branding your commercial vehicles. Your van is a living billboard for your brand. 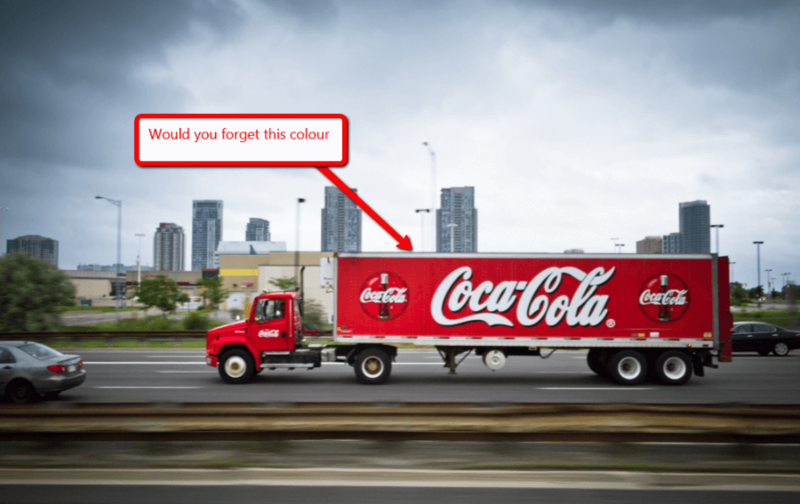 Global giants such as Coca-Cola ensures that you remember a Coca-Cola truck as it is nicely wrapped with the branding elements required for you to recognise it. Think about it, the truck is already there anyway, so by adding the extra touches to it,you will be making it work extra by turning the car, van or truck into a walking, talking brand advocate for your business. Brightly coloured wrapped vehicle, will be attractive your company’s vehicles stand out from all the other vehicles on the road. Passer byes will not pay much attention to a plain or dull looking brands or in most cases they will be put off by them. But they will notice a well-designed vehicle wrapped out in your company colours. Vehicle wrapped well are so engaging that peoples’ eyes naturally gravitate towards them. 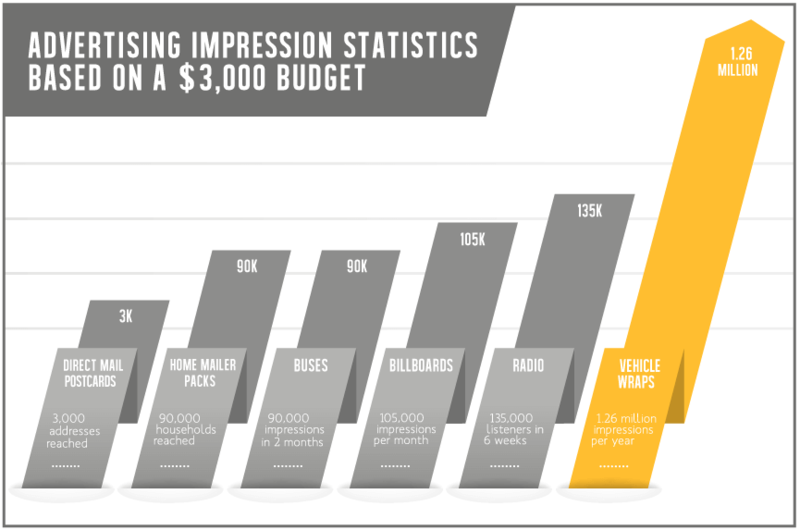 Depending on how many vehicles your business have and requires, you will be reaching tens of thousands of viewers per month with no cost to pay on impression. You can reach a larger audience with a vehicle branded and wrapped than almost any other form of advertising in the case banner advertising. Many businesses gain more customers from their vehicle wraps than their websites. Unlike radio ads or print ads that interrupt, vehicle wrapped well with vibrant branding attracts attention without interrupting whoever is gazing at the design. Instead, it captivates their attention and if it happens to be a brand that communicates emotionally, it could potentially re-initiate the conversation with a potential customer. 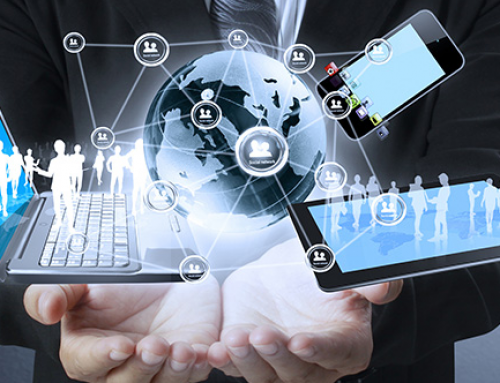 The additional benefit here is that current customers can easily spot your message which will further instill confidence in them. Commercial vehicle customisation and vehicle wrapping and vehicle graphics are a great way of strengthening your brand identity, giving your business a professional image. Your van, car, bus or truck graphics can be as understated or as spectacular as you wish, with photographic images creating virtually any look or design. What does it say about your business when you have tired looking vehicles on the road? Unlike billboards and digital advertisements that have consistent reoccurring costs for as long as you advertise, you can change your vehicle wrap as little or as often as you like for a one time cost to you. 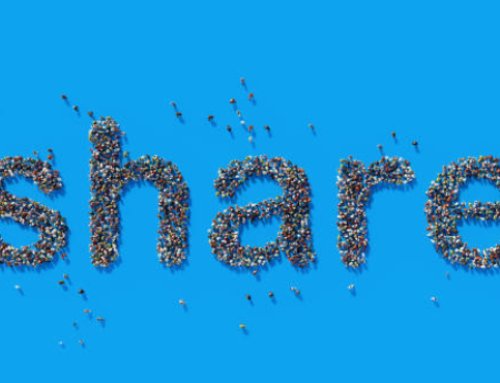 You can make an initial investment for a fraction of the cost of other long term advertising campaigns and generate results for years to come. 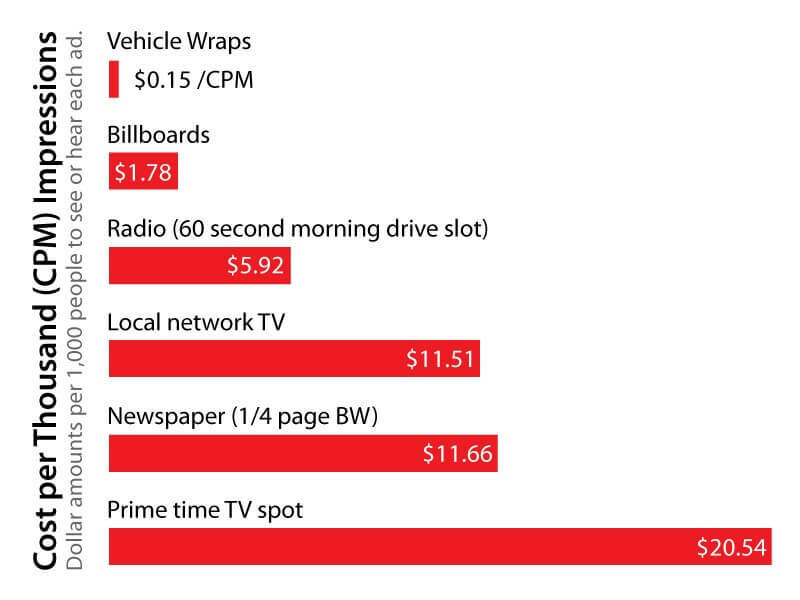 As you are already paying the cost of running the vehicle anyway, so it makes perfect business sense to make your vehicles pay for themselves by contributing to your turnover with the most cost effective advertising. Simply put, vehicle graphics is like having a sales team working for your business, 24/7! Other vans that do this very well will be sales sense, a Vodafone Ireland gold partner. they brand their sales car-vans for easy brand recognition and name re-collection. With well-designed vehicle graphics nice wrapped, your van, car or bus will attract a lot of new customers, and generate huge awareness for your brand or service. Europcar offer flexible short and long term van rental solutions and a van branding with discounts for vehicle wrapping available. 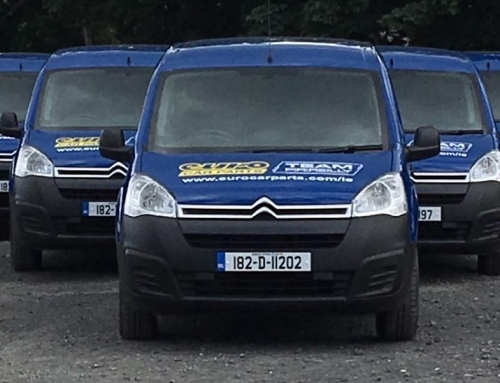 For more information about our flexible, efficient and simple fleet solutions, please do not hesitate to contact us.